Say goodbye to summer and hello to fall by switching up your hair care routine. The truth changes in the temperature can negatively affect your hair. The texture can suddenly change causing your hair to look dry or unruly. Continue reading to learn tips, trick, and new trends for fall 2016. Improve Moisture – Cooler weather causes your skin and scalp to become dry and itchy. It can also do the same thing to your hair. Protect your hair from the elements by using shampoo, conditioner, and other hair care products that have ingredients such as coconut oil, jojoba oil, Moroccan oil or Keratin. 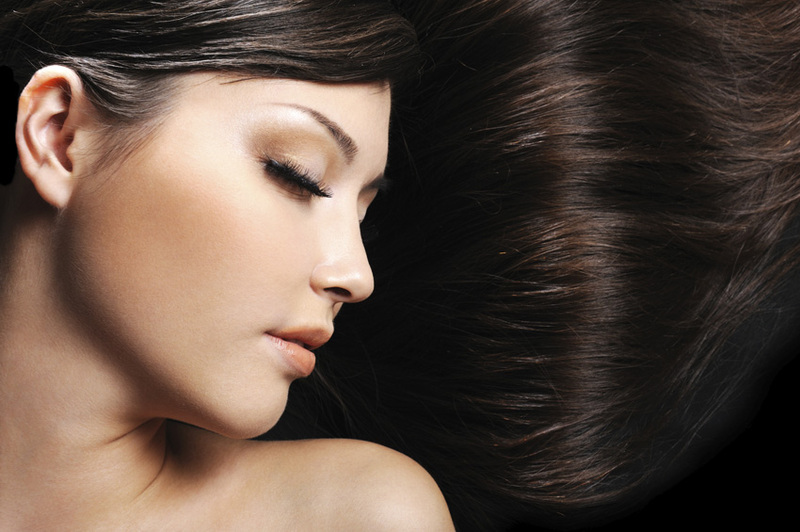 Invest in a Volumizer Spray – As the weather gets cooler during fall the humidity decreases. This simple weather change causes hair to become flat and lifeless. Fight back by investing in a volumizer spray. You can boost your hair back to life with just a few quick sprays at the roots. Use a Clarifying Shampoo – Chances are you used a ton of products on your hair during the summer. If you spent a lot of time at the beach or outdoors this summer your roots are probably showing signs of build-up from all of the sunscreen and salt sprays you used. Wash away the summer damage with a clarifying shampoo. It’s best to use a clarifying shampoo right before your next hair color appointment since it has a risk of stripping your hair color. Deep Condition – After you use the clarifying shampoo use a deep conditioner to moisturize and restore your hair back to health. Wash Your Hair – Washing your hair daily can strip your scalp and hair of natural oils. Only wash your hair when you know it’s dirty. This time-frame is different for everyone since there is a wide range of hair types. If your hair looks greasy, it’s time to wash your hair. If you have an oily scalp, you can help extend the time frame for washing your hair by using a dry shampoo. Gently spray it at the roots and you are ready to face the day. Give your hair a subtle change with baby highlights. This trend has been around for years. However, it is at the top of the list for fall 2016 hair trends. The delicate highlights mimic the same subtle color change seen in children’s hair. Soften your black tresses with a softer hue. Amplify your color with a sharp haircut. Rihanna’s color and style in the picture above compliments a variety of hair textures, skin tones and face shapes. There are plenty of hairstyles that frame the face. However, face-framing highlights are rarely spoken about. Highlights brighten the complexion and enhance your hairstyle. There is a wide range of red toned hair color options. Choose the right one for your complexion. This season your goal is to look like a natural redhead. Go for natural tone highlights that are only two shades lighter than your chosen overall color. Honey brown and blonde highlights starting at the cheekbone gives your complexion and hairstyle a boost. Similar to the popular Ombre hair color technique, give your roots a break and leave them dark. Fall is the beginning of wearing winter gear and covering up your body. While Women in New York City have their clothing style perfected right down to the knee-high boots, it’s also important to focus on your hair color and style. During fall and winter, your hair is going to be on display more than ever and you want to rock it. If you have naturally black or dark hair you can choose to show off your color by keeping your hair as healthy and shiny as possible. You can also choose to add some lowlights such as a deep auburn red that will reflect a unique tone in the light. Brunettes, blondes, and redheads should consider getting lowlights or highlights about two shades darker or lighter than their natural color. Make sure you choose a color that complements your skin tone. The fall season brings windy weather that tosses your hair around causing it to look unruly. You can choose to go with the flow and create a style that is similar to beach hair waves using a curling iron. Or, you can go in the opposite direction and tie your hair down by trying braided hairstyles such as the one seen below. This braided style is a combination of a ponytail and braid. This is an excellent hairstyle option for windy weather days. The fall season is the introduction to winter. Before those frozen winter days arrive, create a new you. Try a different hairstyle or color. Maybe choose to go back to your natural color for a few months. You are going to spend most of the fall and winter season covered from head to toe, make sure your hair color and style stands out. Sometimes women can get in a rut and keep the same hairstyle and color for many years. It might look amazing on you. But sometimes it’s exciting to try something new. Consult with your stylist and create an awesome fall look that might become your new normal. Make an appointment today to begin your journey to the new you. 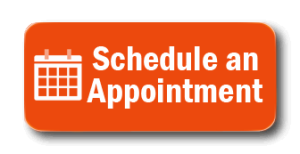 Interested in scheduling your hair care appointment in Tribeca, NYC? Contact Ethan Rose Salon today.